Am I a fashion stylist or entrepreneur? I have a lot of passion for fashion and art, but for every business owner there is an entrepreneur heart. We are all out to grow our business and we need to do that to sustain our passion. – Phuay Li Ying, founder of Ying the Label. 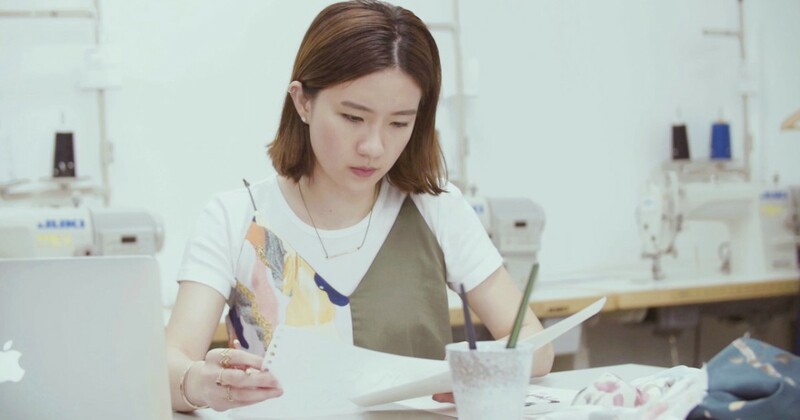 She might not have a degree in the arts but that hasn’t stopped Li Ying from pursuing her passion for fashion. A double degree graduate with Business Marketing and Psychology, Phuay Li Ying is the founder behind her eponymous brand Ying the Label. Take a peek at her site, and you’ll find light, floral designs in designs you’re unlikely to find elsewhere. 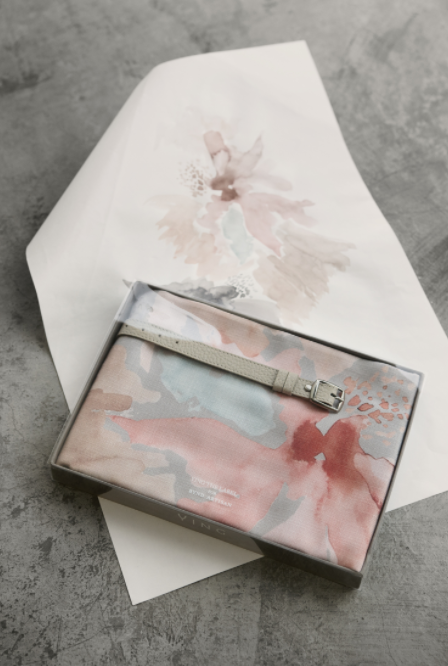 That’s because her creations are all designed and hand-painted by her and produced in limited quantities. Her interest stemmed from designing and crafting and she enjoyed everything from “painting to drawing and sewing”. “I love dressing up as well, so I suppose they all came together,” she laughs. After graduation, Ying did not jump right into her passion however. Instead she headed towards banking as she felt it was “an essential skill to have before [she] decided what [she] wanted to do – starting a business”. 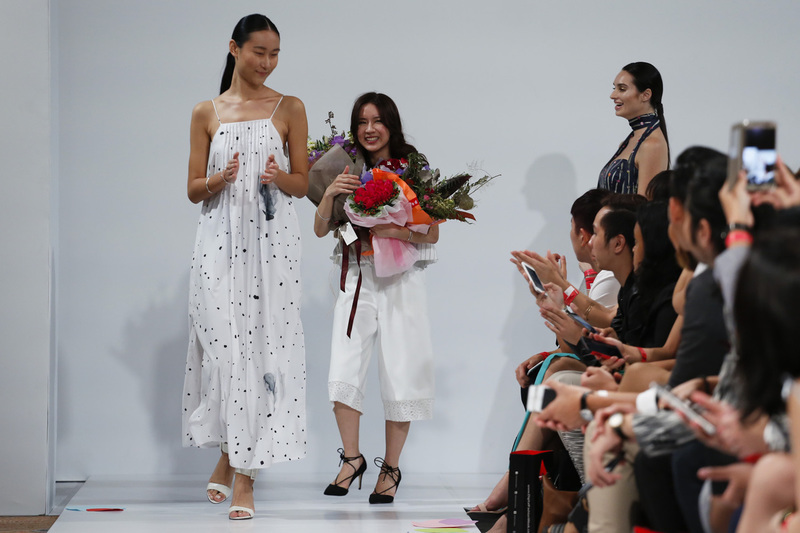 The next step was to get herself acquainted with the fashion industry and being an amateur, Ying threw herself into part-time courses in Melbourne and LASALLE, even as she worked full-time in banking. “It was difficult to really get [that] right, especially when I never imagined them to be so specific,” she confided. With new skills secured in her belt, $30,000 in savings and support from her family, Ying then took the plunge and kickstarted her label. A challenge she also faced was “getting people to believe in the combination of art and fashion,” Ying shared in another interview. “I feel that my brand is fun and whimsical and always colourful” she says, a style that has garnered feedback about how her creations are “different from how other brands are doing it”. Singaporeans aren’t adventurous in fashion and aren’t as open to trying new things […] so I guess the culture in Singapore is probably one of my biggest challenges. Today, Ying helms business development, collaborations, expansion and designs, all the while holding a full-time job. Support comes in the form of 2 staff and and her parents, who also contribute with cash injections. Even during one of her busiest periods during Digital Fashion Week, her sister also chimes in to help manage operations. This support allows Ying to do what she do best – and these include dressing Singapore’s Ministers. 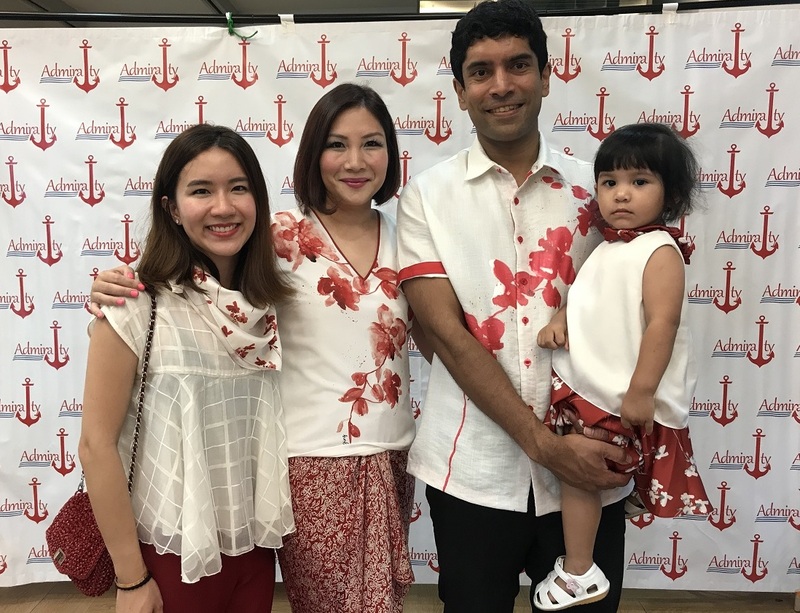 Ying the Label shone in the spotlight during the National Day Parade 2017 when MP Vikram Nair and his family stepped out in customised prints – an experience that Ying found “very very fulfilling”. From handling customisations to making prints wearable, working with so many individuals can be challenging, but it was an extremely good learning curve, and feedback can really improve the label. I have a lot of passion for fashion and art, but for every business owner there is an entrepreneur heart. We are all out to grow our business and we need to do that to sustain our passion. If you’re interested in learning more about Ying the Labels’s designs, you can view her website here.